How is your Supplier Rating System? Imagine you’ve been successfully running a business for the past 10 years. Things have been going relatively smoothly… When all of a sudden, you’ve been receiving complaints that the quality of your product has been on the decline. How can this be? The cost from the supplier has been increasing year on year! You could go to the supplier with your concerns of course, but they’ve got figures which ‘prove’ their quality has been improving. Should you just dismiss the claims of your client? Obviously not, remember that “The customer is always right”. What you need, is a Supplier Rating System. In this post, as part of my series of articles on Supplier Rating Systems, I will be discussing the advantages of implementing and up keeping a Supplier Rating System. The cost will come as no surprise. When it comes to rating suppliers, it’s what every company will look at first. Having a decent system in place, you will be able to arrange your suppliers based on the cost of their product. It shows you the spread of the costs and allows you to select the cheapest supplier, and therefore saving you money. However, the cheapest is not always the best. The quality of the product is another major aspect in assessing which supplier you should opt for. Sometimes you don’t need to have the highest quality product. This is usually the case for manufacturing or chemical companies where some ingredients don’t need to be as high in quality as others. For example, in a doughnut factory, the quality of the jam will ideally be high. On the other hand, the quality of the salt for the dough doesn’t need to be too high. 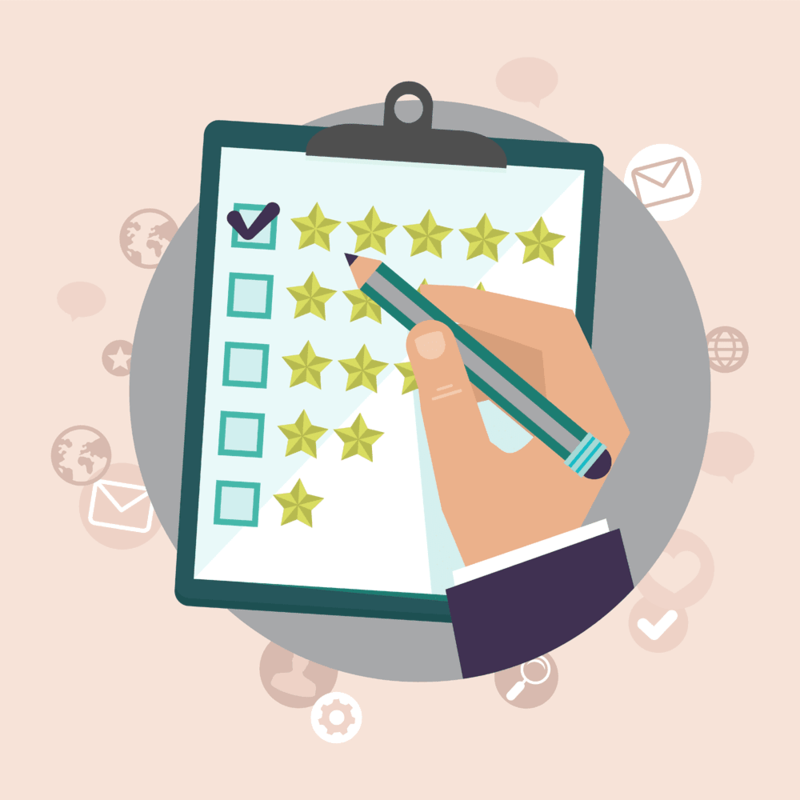 If you were using a Supplier Rating System, you can rate all the suppliers on the quality of their product and determine which one is correct for you. When we talk about Time in business, it usually refers to lead time and delivery time. Time is a major player when it comes to running your company, “Time is money” after all. The delivery time, as you may have guessed, refers to the time it takes a supplier to send something to you. So if the supplier lives in the next town along, it shouldn’t take too long for their produce to reach you. Now, compare that to the delivery time of a supplier living on the other side of the world. Delivery Time is one thing to consider, but often it is included as part of the overall lead time. As I’m sure you’ll know, the lead time is the difference between you placing an order with Generic Doughnut Co and how long it takes to be in your hands. This duration can include manufacturing, delivery and any other time restraints. So as you can tell, using a Supplier Rating System, you can determine which of your suppliers is the quickest at getting their produce to you. Most of this post has been related to the manufacturing of a product and how you can save time and/or money, but one aspect which often gets overlooked is service. The service quality received from a supplier could be a deal breaker for some people. If it can be helped, in general, we try to minimise contact with grumpy people. Why should that be any different with your suppliers? You may feel a bit guilty about rating a supplier on their service skills, but sometimes it is necessary in order to improve productivity. As I wrote in my previous post, some companies find it encouraging to publish their supplier rating charts for all to see. Aside from improving the overall performance of suppliers, this act of honesty can also improve relations between companies. It allows for both sides of the chain to see whether there are any changes in performance. From here, both parties can work together in order to make any necessary improvements. If done correctly, a solid communication between the parties can evolve into a strong working relationship. Using any of the 5 advantages listed above will give benefits to your company in different ways. However, using a combination of them all will yield the greatest results.Taking all these KPI’s into account, you are able to determine which supplier to use for every circumstance! The KPI’s used to determine the best supplier will depend on the strategy you employ as a business. For example, if you have a strategy that depends on you providing next day delivery, lead time would be critically important. Basically, once you have a Supplier Rating System in place, the ability to see your suppliers’ strengths and weakness allows you to choose the correct supplier for each occasion. So that is my list of 5 advantages of having a Supplier Rating System but obviously, there are many more. Do you agree with my list? We love feedback, please get in touch about any aspect relating to posts.